HUNTSVILLE, Texas – A former Dallas accountant condemned for fatally shooting his two young daughters while their mother listened helplessly on the phone is looking to the U.S. Supreme Court to spare his life. Battaglia’s attorneys have asked the Supreme Court to stop the punishment and review his case, contending that Battaglia was delusional and mentally incompetent for execution. 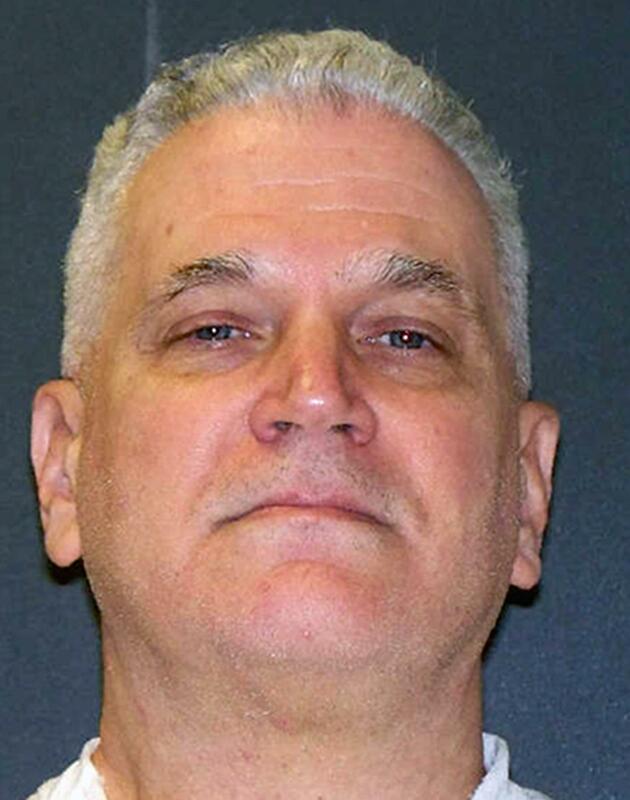 Battaglia would be the nation’s third prisoner executed this year, all in Texas. In 2017, 23 convicted killers were executed in the U.S., including seven in Texas, which was more than any other state. Hours before Battaglia’s scheduled punishment, the 5th U.S. Circuit Court of Appeals rejected an appeal that argued a lower court improperly refused his lawyers money to hire an expert to further examine legal claims he’s mentally incompetent for execution. Attorneys also took an appeal related to that issue to the Supreme Court. In a separate action, lawyers filed a federal lawsuit seeking a court order to block the execution, accusing Texas prison officials of using outdated pentobarbital for two recent executions and questioning whether Battaglia would be at risk for unconstitutional pain and suffering if the drug is used. Attorneys for Battaglia contend that he doesn’t have that understanding and that the state’s highest court, the Texas Court of Criminal Appeals, misapplied the Supreme Court’s guidance when it ruled that Battaglia is competent. They also argue that a federal judge improperly denied their requests for additional money to hire an expert to collect information about his competency, which has been the focus of prolonged appeals in his case. Published: Feb. 1, 2018, 9:43 a.m. Updated: Feb. 1, 2018, 4:49 p.m.